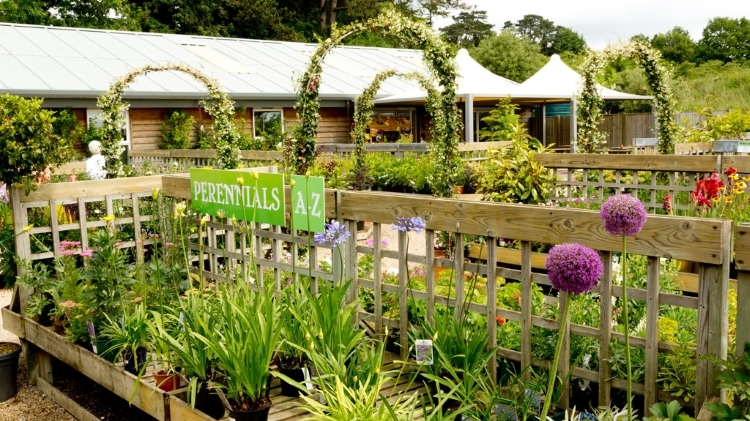 Hardy perennials will flower year after year and give striking displays of colour throughout the seasons. From Winter flowering Hellebore to Spring Geraniums and early Summer Delphiniums, right the way through to the stately Summer Agapanthus and the late flowering Japanese Anemones. 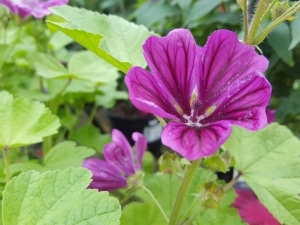 We will be happy to guide you through the seasons with your plant selections and give advice for the more difficult shadier parts of the garden. 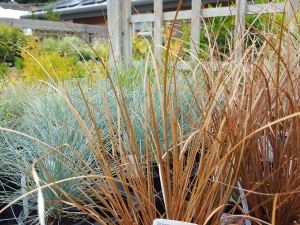 We also have a good range of grasses for a more naturalistic planting style. These can give height and structure, and also movement in the garden and can look fantastic on a cold frosty Autumnal morning.